Shuji Maruyama Sensei, Kokikai Aikido founder and President of Aikido Kokikai International, began his study of Aikido in 1955. He lives and teaches at Kokikai headquarters in Nagoya, Japan and comes to Australia to teach every year at Spring camp in October. Aikido Kokikai Australia (AKA) was founded in 1989 by Shuji Ozeki sensei at the University of New South Wales. Shuji Ozeki lives and teaches in Seki, Gifu prefecture, Japan and comes to Australia to teach every year, at Autumn camp in April/May. 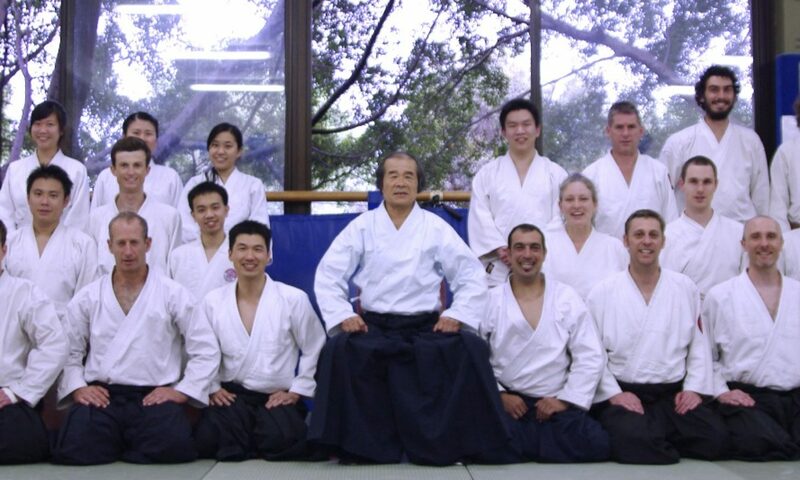 Aikido Kokikai Australia has grown to over 200 members at 10 clubs, and consistently strives to provide a friendly environment for Aikido training. 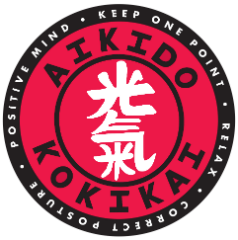 AKA has a strong and reputable history in Australia with Dojos in Sydney, Perth, Melbourne, Brisbane, Lismore and Tamworth. Aikido is practiced in a safe, friendly, non-competitive environment.